Linux apps running in Windows 10? What gives?! As if the arrival of Bash on Ubuntu on Windows 10 wasn't enough, people have been quick to investigate the capabilities and limitation of Microsoft's embracing of the Linux command line. Some commenters on our how-to guide asked what the point is. 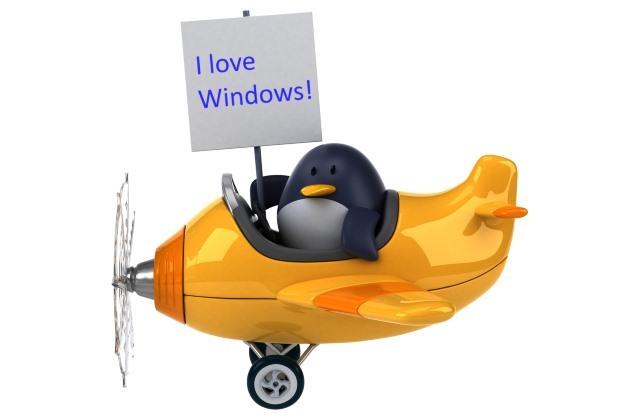 How about being able to run Linux apps in Windows without having to resort to using a virtual machine? It can be done. Here's how. As noted over on Windows Clan, all it takes is a couple of commands to get started. You'll have to begin by making sure you have Bash up and running, and then grab yourself a copy of X Server from SourceForge. Have a play around and see what you can come up with. You might find that performance is a little on the disappointing side, but it's very early days at the moment and this may well improve as Canonical and Microsoft refine things. There's also an active thread over on Reddit where users are sharing tips and ideas -- well worth a look.